I started out as most young men intrested in r/c. It took over from there as i got into construction i was able to develop a platform that created effeciency, safety and reliability. As the industry grows i make it a point to be on the cutting edge of technology and safety. May 17, 2017, 3:10 p.m. 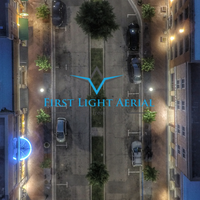 The experience I had with First Light Aerial was beyond exceptional. I heard about Droners.IO. 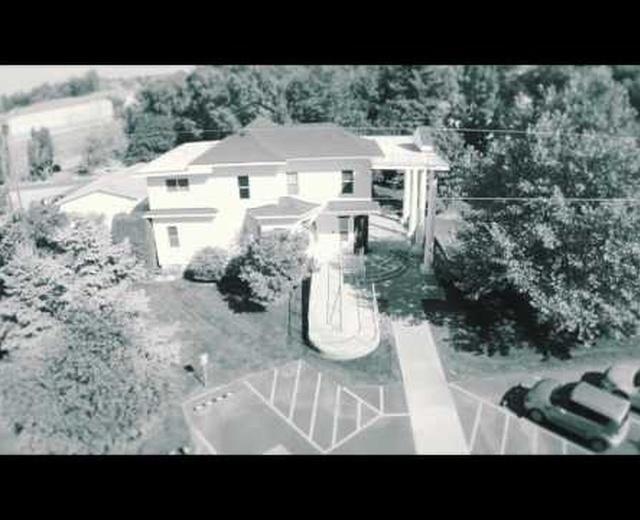 Shortly after I posted the job, I was contacted by First Flight Aerial. They listened to all my ideas and made my vision a reality. 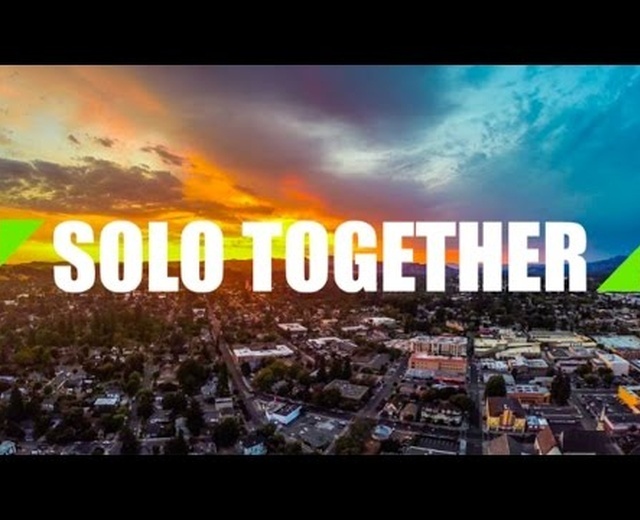 I will continue to use Droners.IO and hope to work with Kevin from First Flight Aerial in the future.